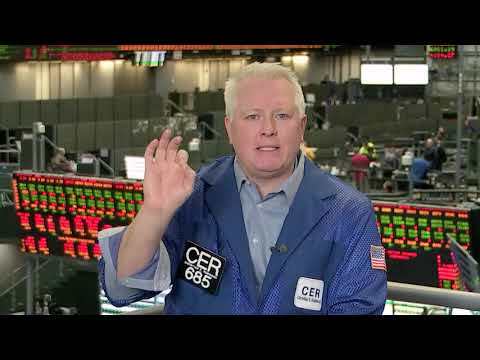 Day of Reckoning for Grains - Traders Exclusive - Market news and trading education with trading videos on stocks, options and forex from the exchange floor of the CME Group via articles on trading. Chris Robinson says on Feb. 8 we will get double the info from the USDA, which is releasing a combined two reports. He says it will be great setup for a day of price discovery and opportunity.